Can One Girl Win A War? 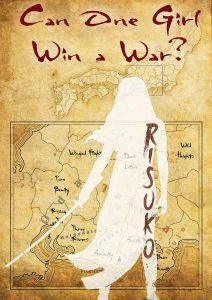 Though Japan has been devastated by a century of civil war, Risuko just wants to climb trees. 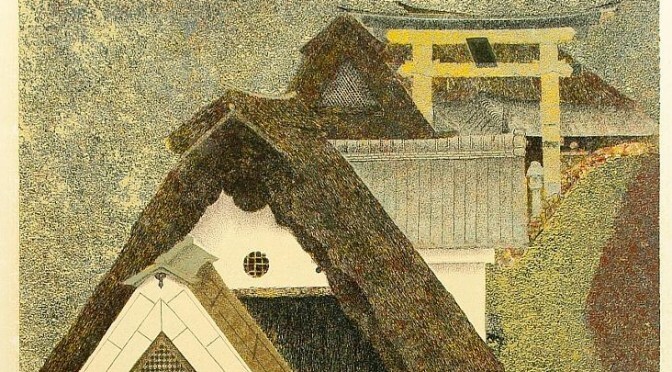 Growing up far from the battlefields and court intrigues, the fatherless girl finds herself pulled into a plot that may reunite Japan — or may destroy it. She is torn from her home and what is left of her family, but finds new friends at a school that may not be what it seems. 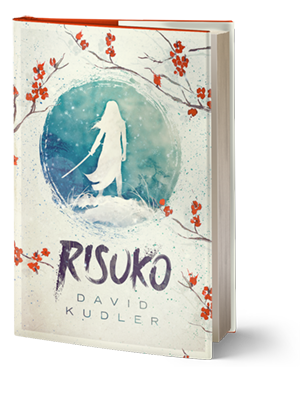 Magical but historical, Risuko follows her along the first dangerous steps to discovering who she truly is. Kano Murasaki, called Risuko (Squirrel) is a young, fatherless girl, more comfortable climbing trees than down on the ground. 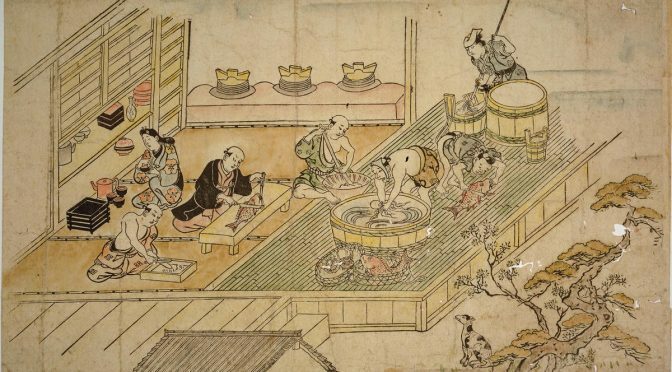 Yet she finds herself enmeshed in a game where the board is the whole nation of Japan, where the pieces are armies, moved by scheming lords, and a single girl couldn’t possible have the power to change the outcome. 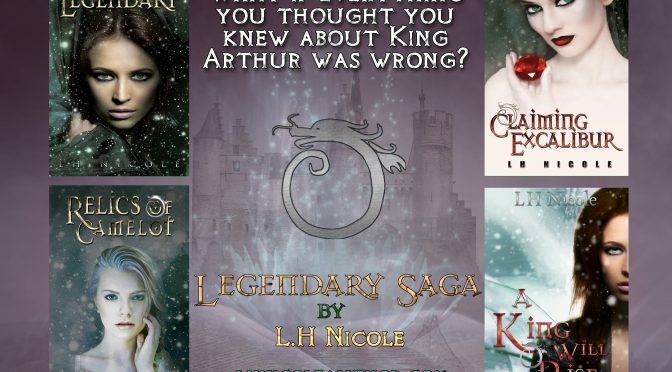 TEEN HISTORICAL ADVENTURE — NOW AVAILABLE! 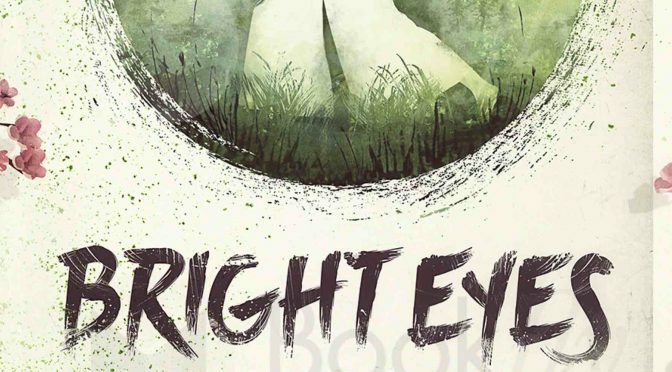 I had promised — and confidently expected — to finish and release Bright Eyes, book #2 in the Seasons of the Sword series, in 2018. Hey! A couple of pieces of news! 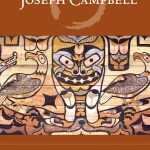 First of all, I recently wrote a post for Joseph Campbell Foundation (my “day gig”) entitled “Where Do Stories Come From.” It’s talking about the source of narrative, and also mythologist Joseph Campbell’s own fiction writing. Check it out! 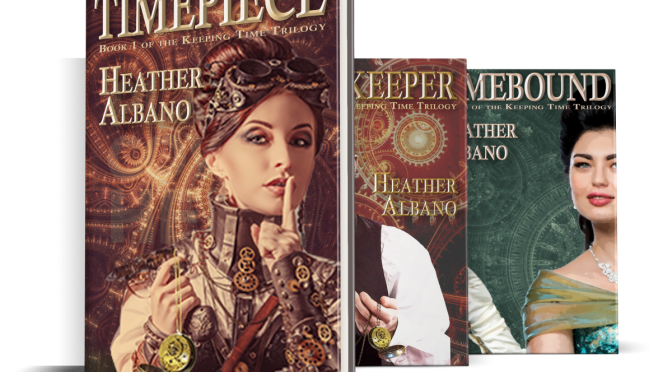 Also, the final volume of my friend Heather Albano’s steampunk time travel trilogy Keeping Time is coming out on November 22! 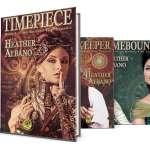 Timebound is a wild, roller coaster-ride of a conclusion to what was already a fun series — a mashup of HG Wells, Jane Austen, and Mary Shelley, if you can believe it.